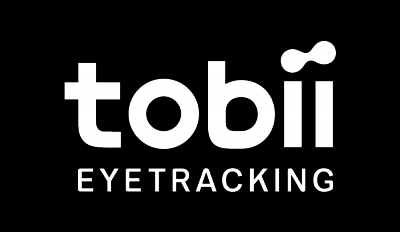 There is a conflict with Kaspersky that causes the Tobii Eye Tracker to use a lot of CPU. This issue can be resolved by updating Kaspersky to 16.0.0.614 or later. Please also make sure that Threat signatures is up to date.